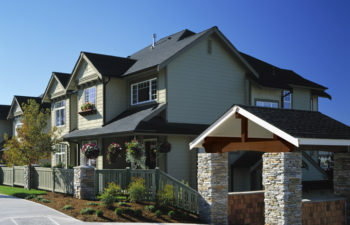 Single family home communities are one of our specialties. We offer developers one-on-one consulting on financials, land use analysis, site map and lot fits, soup-to-nuts marketing, sales management and more. Townhome developments pose unique challenges and opportunities for developers. Matrix has experience working on projects large and small, from site planning to sell-out. Condominiums were the first specialty of our founding partners. 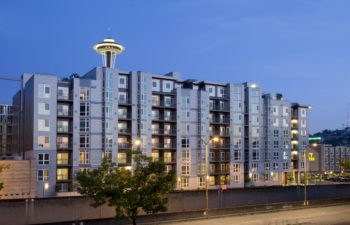 We have vast experience on condo projects small to large, new and conversion, throughout the Puget Sound area. Resort communities require special knowledge of marketing to a vacation and retirement home consumer. 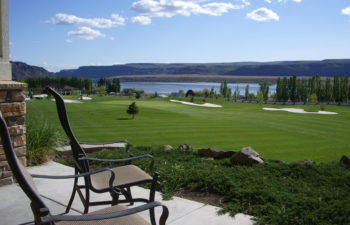 Matrix has experience with resort communities from the ocean beaches to Central Washington. 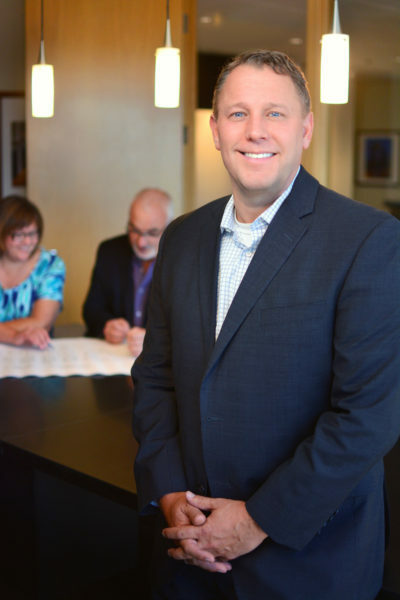 Builder and Developer Services: Matrix Real Estate is Seattle’s new home sales and marketing expert. 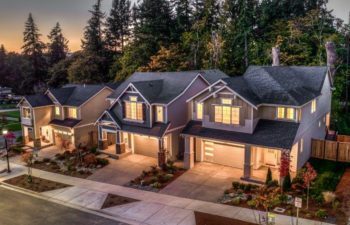 Matrix has sold over 12,000 new homes in the Puget Sound area over the past 15 years. Our specialty is builder and developer services: new community sales and marketing including single family, townhomes, condominiums and resort communities. 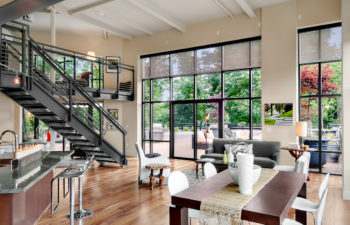 Matrix Real Estate brings decades of combined experience to your team, providing complete brokerage and consulting services for developers, builders and financial institutions in the Puget Sound area and beyond. For more information about how Matrix can help you meet your real estate goals, contact us today. 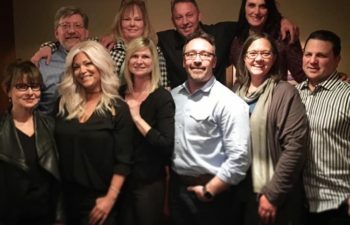 Leaders in Puget Sound-area new home marketing and sales for decades, the Matrix team has a depth of experience working with developers on new home projects, big and small. As a smaller company, Matrix Real Estate is nimble and able to act quickly given the new home industry’s changing plans and market conditions. We’ve been through all the market cycles, boom to bust and back again. We help our clients prepare for whatever lies ahead. Matrix team members are your new home marketing project consultants, executing your sales and marketing plan like your own in-house team. We work together with you and your team members on land analysis, site planning, the marketing plan and pricing strategies. Then, while you build, we get to work executing your marketing plan and managing your site sales from early interest lists to sell-out. We bring top local vendors, experts and resources to the table to assist. Whether you work around a boardroom table, a construction trailer or a kitchen table, we’ll sit down with you and become part of your team. Since our company was founded, our focus is and always has been working with developers. 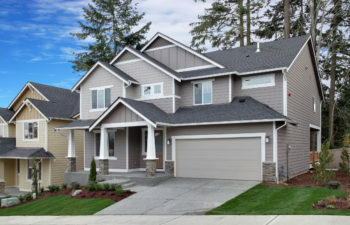 Our singular specialty is new construction and development analysis, sales and marketing in the Puget Sound area. The success of of our clients and their projects is what drives us. Our team is on the ground with you from land acquisition through your final closing. Goal-focused and market-aware, we help our clients maximize profitability.